By meeting the individual needs of each student, our purpose is to develop swimmers who are SAFE in the water… at HOME in the water… in LOVE with the water! 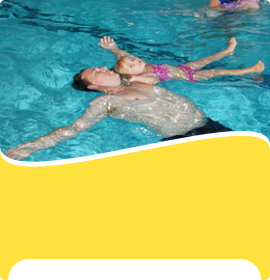 Join our year-round, indoor swim school for private, semi-private and parent and child swim lessons. We welcome students of all ages and ability to come learn to swim or improve your stroke! "I love how they break down everything with patience and individuality." 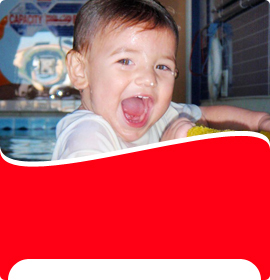 -Connie G. "Amazing swim school with amazing staff!" 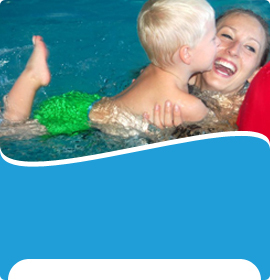 -Lauren S. "Such a wonderful swim school!" -Shaun P.
to aquatic education for lifelong safety, fun and health.